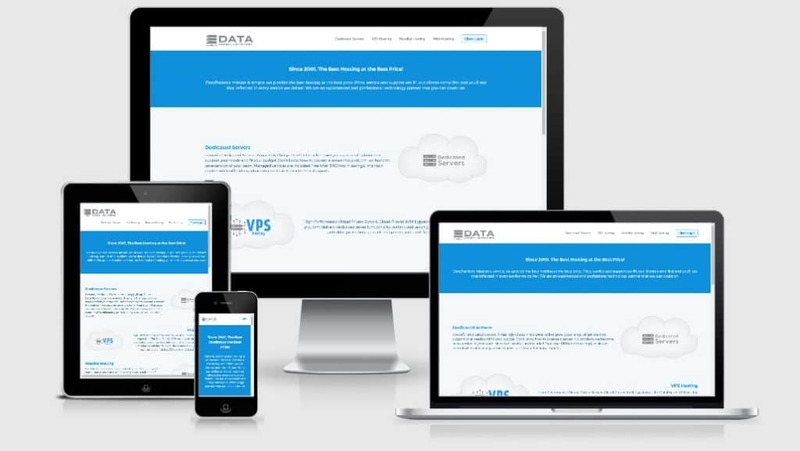 DataPacket is a web hosting company founded in 2001 in Florida, USA by Brian Bennett. Brian has over 2 decades of experience in IT and Web Hosting that he brings to the table when leading Team DataPacket. The company offers 100% cloud-based hosting from an extensive global IP network & multiple worldwide data centers. They boast solutions to fit any budget with guaranteed reliability, performance and ease of use. 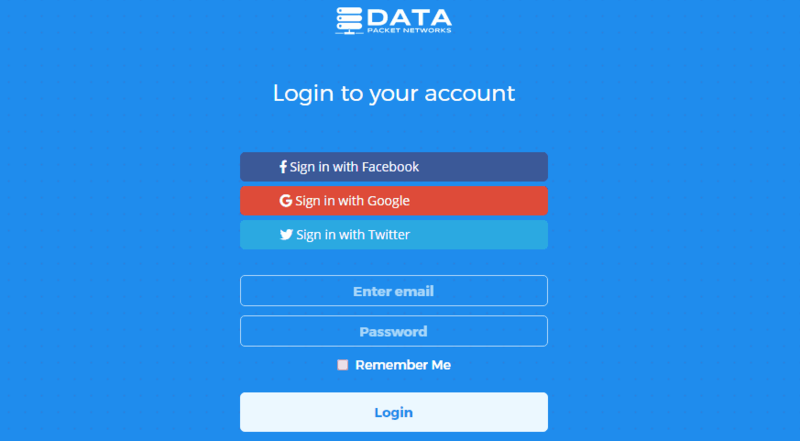 The name DataPacket is, in and of itself, very techy as it means “a unit of data that travels along networks” (most notably IP networks when it comes to hosting websites). The heart of DataPacket is providing the lowest cost hosting plans around and they live up to this on many of their pricing plans. One great pricing feature is the fact that they offer 2 months free hosting when you pay your hosting fees annually. 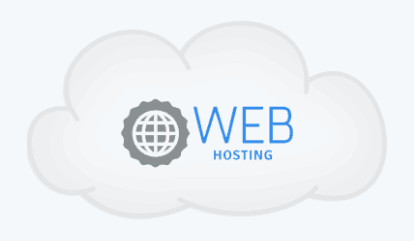 This provides even more savings on their already cheap hosting packages. DataPacket provides FREE SSL certificates and SSL hosting to all domain names that are on their cPanel and Plesk plans. Being a worldwide hosting provider, DataPacket has added in a handy language selector to their website so that you can translate the whole site into your native tongue. To contact DataPacket you can either phone them, send an email or more reliably open a support ticket. I have heard that the best way to contact them is via their ticketing system. To access your customer portal you can log in directly via Facebook or other social networks. This feature appeals to me because it saves their customers from having to remember their login details. There is a small knowledge base that you can access online. Inside the customer portal, you can access information about your services and also find out the server/ network status. All of the contact details are in the footer of the website, so easy to access should you need to get in touch. DataPacket always has its eye on the current global pricing points for hosting and aims to break the price barrier every step of the way. DataPacket says that they keep their prices low by providing a solid infrastructure at 3 data centers (two in the US and one in Canada). 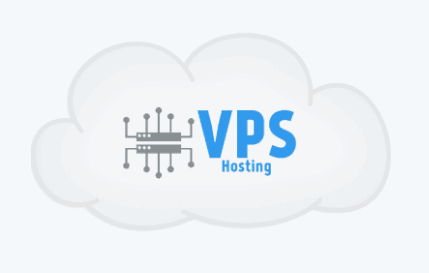 DataPacket VPS hosting offers the same dedicated server functionality, control, and security as their physical dedicated servers. As always with DataPacket their VPS hosting is offered at a cheap price and free VPS management and a risk-free 30-day money back guarantee. For those looking for cheap hosting with good spec then DataPacket offers some low-cost solutions to fit any budget. This includes those looking to set up their own hosting division of their company with a white label customizable reseller hosting package at really low rates. For the reseller, DataPacket will also provide free server management and other free goodies ( Like 24 Hour setup, Free Reboots, and Free OS Reloads) to make your life easier. It is worth a go at the prices they offer as you can always take advantage of their 30-day money back guarantee if you are not 100% happy.